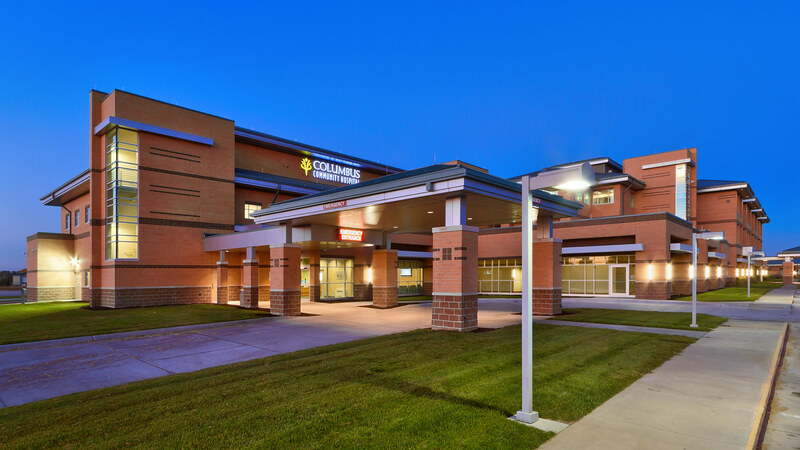 Columbus Community Hospital needed to enlarge its Emergency Department to better serve the community’s growing population base. 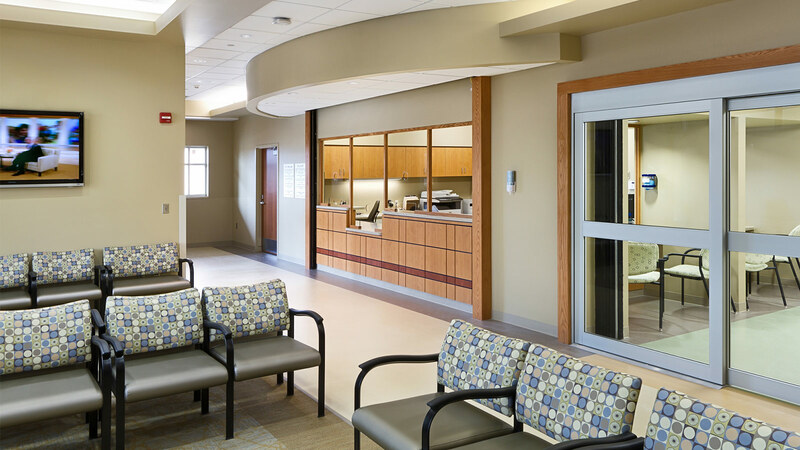 Growing Emergency Department volumes, the ability to expand services, increased patient privacy, and improved workflow and efficiencies were key factors in the decision to expand. 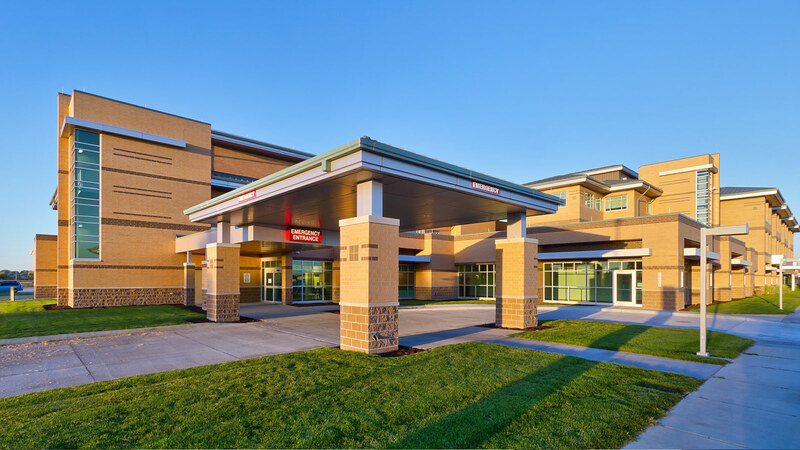 TSP and Columbus Community Hospital worked together to plan a two-phased addition and renovation project. Collaborative scenario planning sessions engaged key stakeholders in developing a successful design. A fast-tracked design/build process and phased approach allowed the team to achieve the short timeframe for completion. “Collaboration with our staff in planning, architecture, engineering, and construction is seamless a process with no lost time or value from beginning to end,” CEO Mike Hansen says. 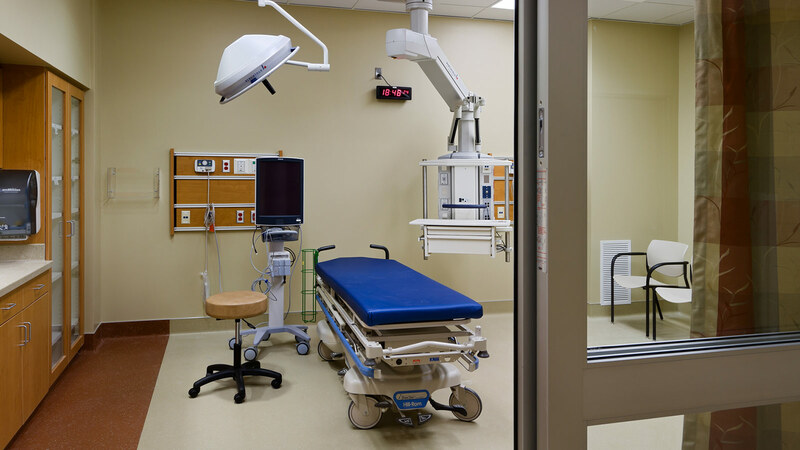 The result is an Emergency Department that nearly doubled in size. 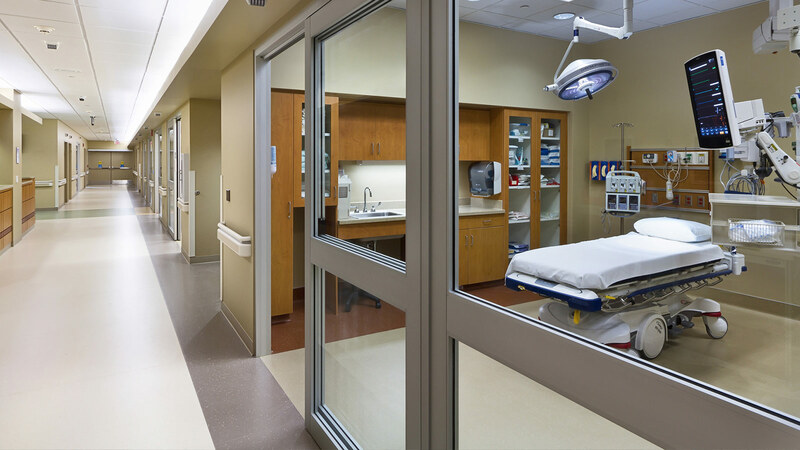 It includes a new streamlined patient triage system; a fast-track urgent care area; 12 beds designated for cardiac, obstetric, and orthopedic patients; a state-of-the-art nurses’ station, and an enclosed garage to protect patients during the transfer process from ambulance to hospital.